MARTIN, Tenn. – Dr. Kelli Deere, director of the University of Tennessee at Martin Parsons Center, and four other graduates of the UT Martin WestStar Leadership Program were named among the 2018 Sterling Award winners, published by the Jackson Sun. In addition to Deere (WestStar ’13), program alumnae Shannon Haynes (’16), Emily Johnson (’11), Pam Nash (’12) and Kandy Shackelford (’93) were also honored in this year’s award-winning class. The Sterling Awards are given annually to honor West Tennessee’s 20 most influential women and are a joint project of the Jackson Sun and Jackson Area Business and Professional Women. An awards ceremony was held April 10 to honor this year’s recipients. April 10 is significant because it was Equal Pay Day – the date that symbolizes how far into 2018 a woman must work to earn what a man earned in 2017. The Sterling Awards are always given on Equal Pay Day. Deere has served as director of the UT Martin Parsons Center since 2012. The center is UT Martin’s largest off-campus outreach center and continues to achieve record-breaking enrollment each year. She received an Outstanding Employee Award from UT Martin in spring 2017 and was named among the Jackson Sun’s Top 40 Under 40 in 2015. Deere is also a past president of the Decatur County Chamber of Commerce and currently serves as a member of the WestStar Leadership Program board of trustees and finance chair for United Way of West Tennessee. Haynes is director of client development for Emmaus Consulting, LLC. Among other positions, she also serves as the Tennessee Republican Party’s finance chairman and was elected to represent the 27th state Senate district as state executive committeewoman. 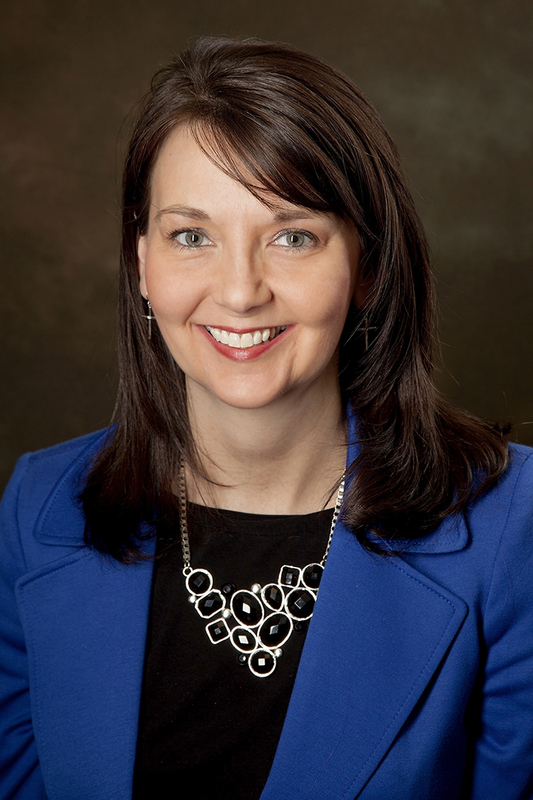 Johnson is executive director of the Henderson-Chester County Chamber of Commerce and is a graduate of the Tennessee Chamber of Commerce Executives Institute. She has been with the chamber for nine years and currently directs Adult and Youth Leadership Chester County, is a member of the Career and Technology Education Committee for Chester County Schools and serves on the Chester County Health Council. Nash is president and CEO of the Exchange Club – Carl Perkins Center for the Prevention of Child Abuse. She is also past president of the Council of United Way Agencies, the Tennessee Council of Children and Youth and the Tennessee Council of Social Welfare. Shackelford is executive director of the Hardeman County chamber of commerce and an active funeral director and insurance agent at Shackelford Funeral Directors of Bolivar Inc. She is a member of many organizations, including the Hardeman County Industrial Development Board, the Hardeman County Joint Economic Development Board and both the Tennessee and West Tennessee chamber of commerce directors. For more information on the WestStar Leadership Program, contact Virginia Grimes, program coordinator, at 731-881-7298 or vgrimes@utm.edu.